I'm a complete plane nerd. 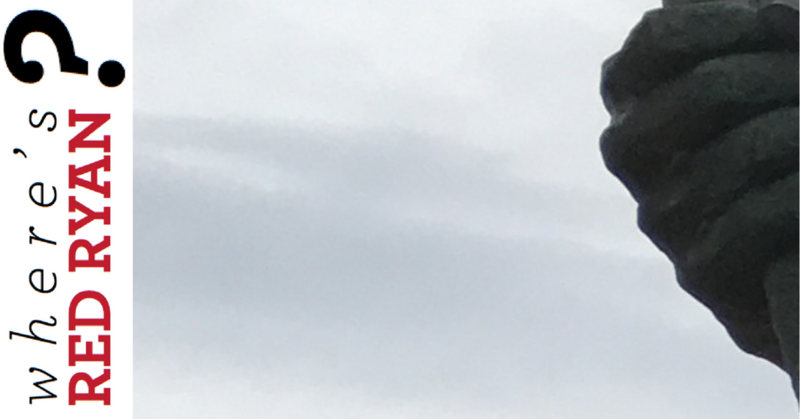 I swung by my favorite planespotting location today to catch a few glimpses of Air Force One doing touch-and-gos at Newport News Airport. Okay okay, so technically it isn't considered AF1 unless POTUS is onboard, but you get the picture! ENJOY! 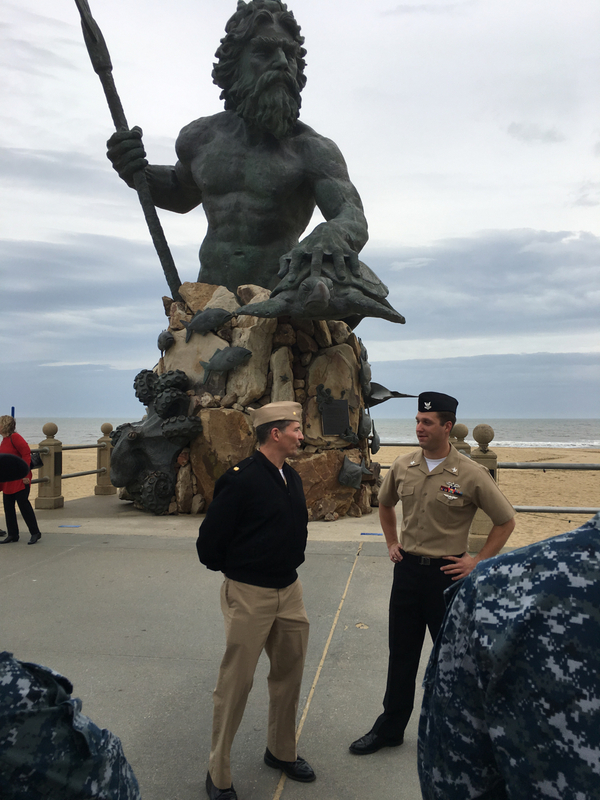 and the location is...NEPTUNE'S PARK at Virginia Beach Oceanfront! ANDREW SCHLICTE! Congrats, Andrew! Your Yeti tumbler is on its way! 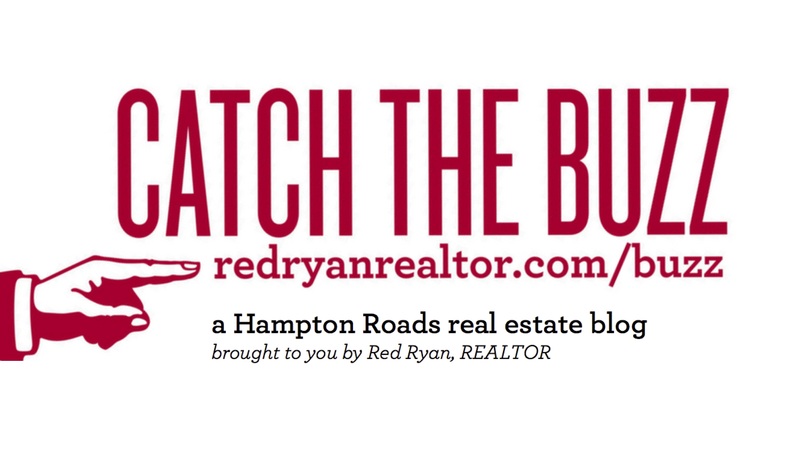 THE BUZZ is a unique Hampton Roads real estate blog brought to you by Red Ryan, REALTOR®. 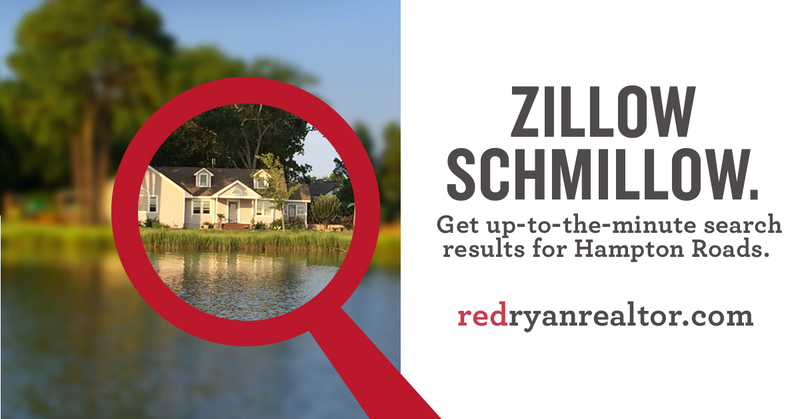 Are you in the market to buy or sell a home in Hampton Roads? Do you have a friend, family member, or colleague who is? I am a Hampton Roads native and an experienced, award-winning local real estate expert. I'm always eager to help you reach your real estate goals. Contact me anytime to discuss even the most casual real estate questions you may have. CATCH THE BUZZ! UP FOR GRABS THIS WEEK: a Yeti tumbler to keep your cool stuff cool and your hot stuff hot! 1. Figure out where the heck Red Ryan is! 2. 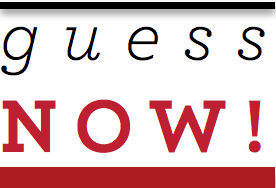 Send me your guess via the "GUESS NOW" button below. Simply put your answer in the contact form. 3. 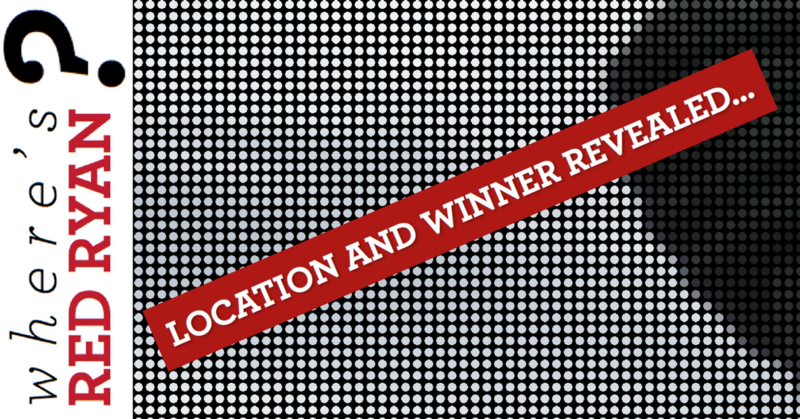 Check back in on my blog (redryanrealtor.com/buzz) in a week, and I'll publish the name of the winner, as well as a full-size uncropped image revealing my actual location. Tired of those big national websites turning up inaccurate property search results? My property search tool is directly linked to the MLS and is up-to-the-minute accurate. Whether you're buying a house this weekend or in two years, start and end your search here. You can save your search criteria and get timely notifications on hot new listings, price changes, and more. Give it a shot, and come back as often as you wish! Who will you choose to represent you in your next real estate transaction? Your real estate agent should be someone you trust to lead you through an important, complicated business transaction. Also, don't overlook that this is a person with whom you'll be spending significant time throughout that process. 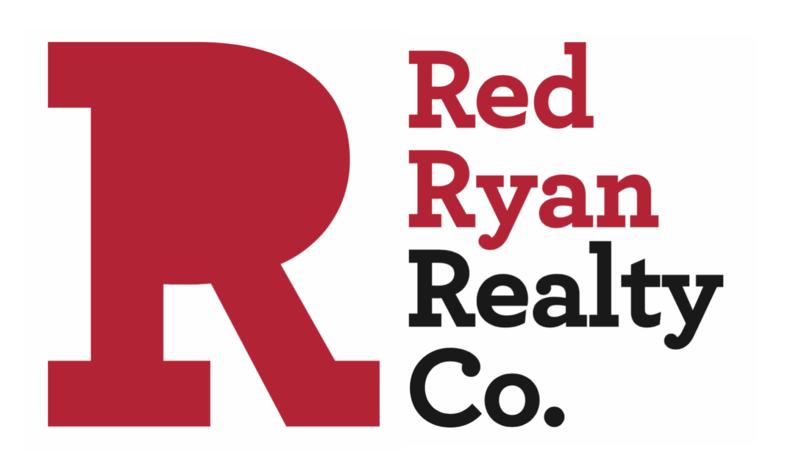 Get to know Red Ryan, a Hampton Roads native and experienced, award-winning local real estate expert.